For some reason, I hadn't had one of these listed on my Etsy store, so I thought it was about time I added one to the range. 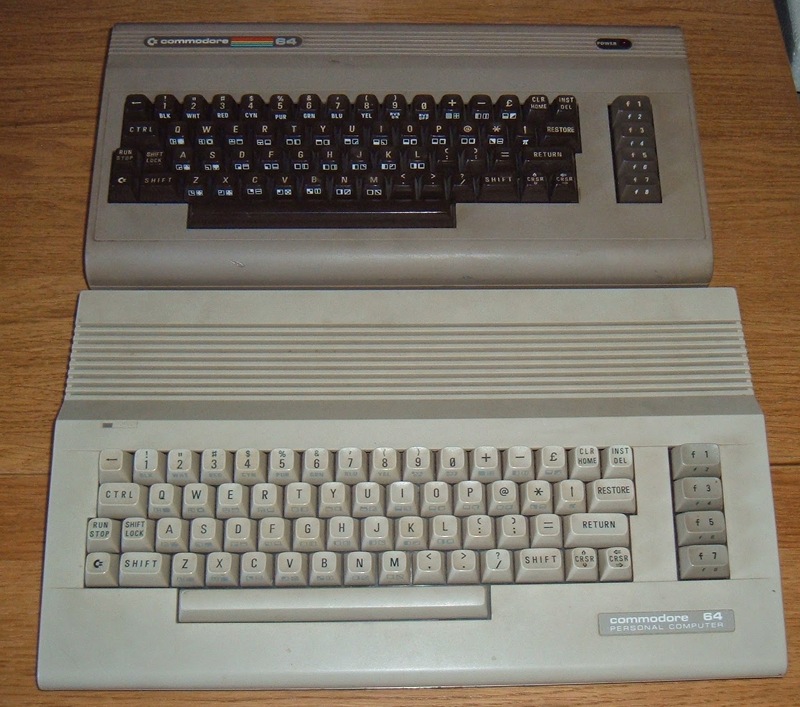 This is an original Commodore 64C converted to work as a USB keyboard with a modern laptop, tablet or desktop computer, or things like the Raspberry Pi. Anywhere a normal USB keyboard could be used. 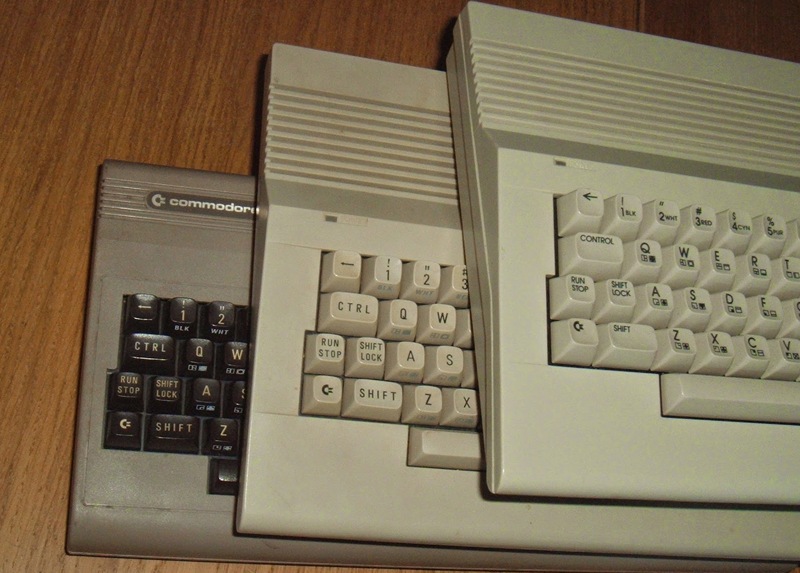 The C64C is a major update to the Commodore 64, changing the styling from the familiar 1980's 'breadbin' style of the Vic 20 and C64, to a new late 1980's styling. The case got bigger, but the board got smaller. The board had been redesigned a number of times over the years, and this time it was reduced even further in terms of chip count and size. 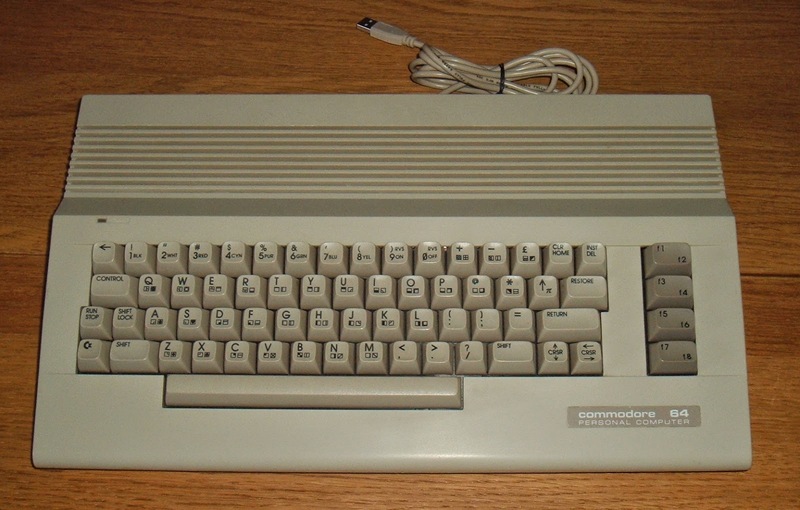 Although retaining the same connector locations with the original 1982 design. 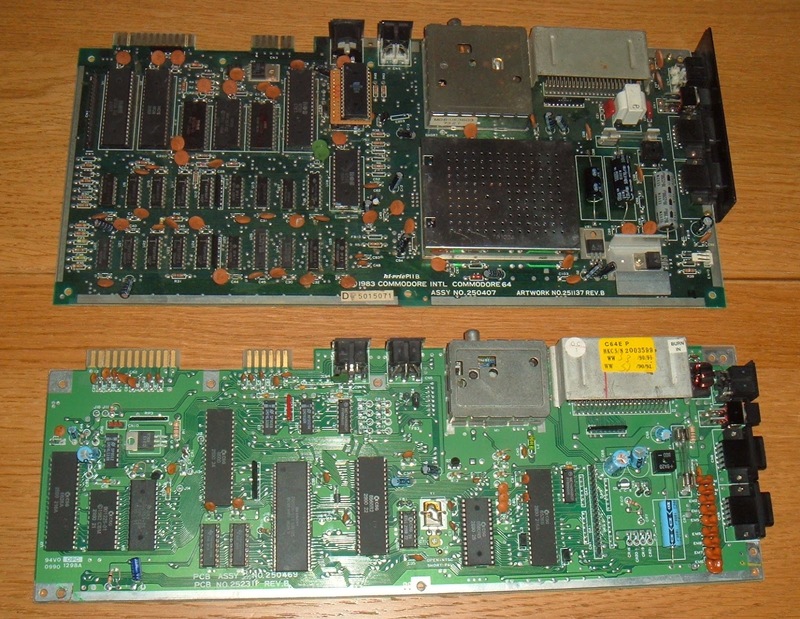 This was probably to do with Commodore's make do and mend attitude to building computers, there are numerous examples out there of new cases with old boards, and old cases with new boards. etc. The keyboard was basically the same. Initially, the keys went from dark brown to cream, and later, the key markings were all moved to the top of the key, rather than some on the front side and some on the top. The other changes were cosmetic and mechanical, the main on being the keyboard was now attached to the base rather than the lid, so I've had to modify the design slightly. With the old style cases, the USB keyboard controller would attach to the back of the keyboard. 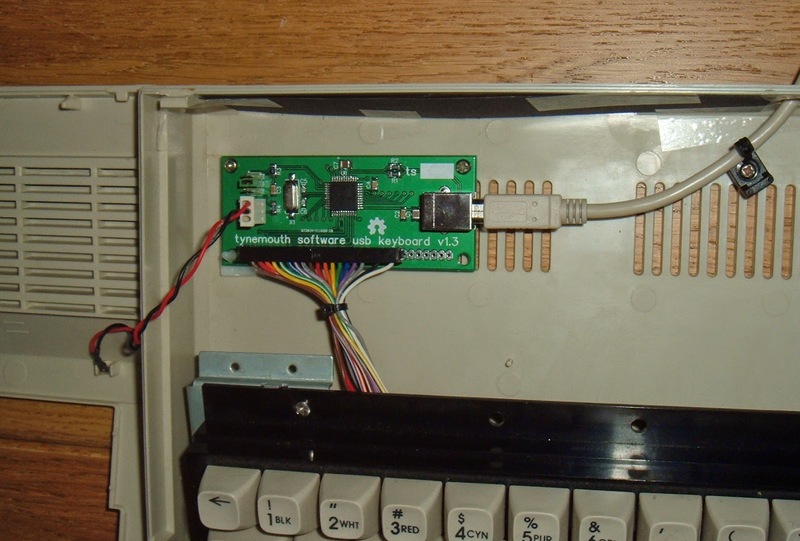 The picture below is a VIC 20 USB keyboard I've just built, but the Commodore 64 is the same. 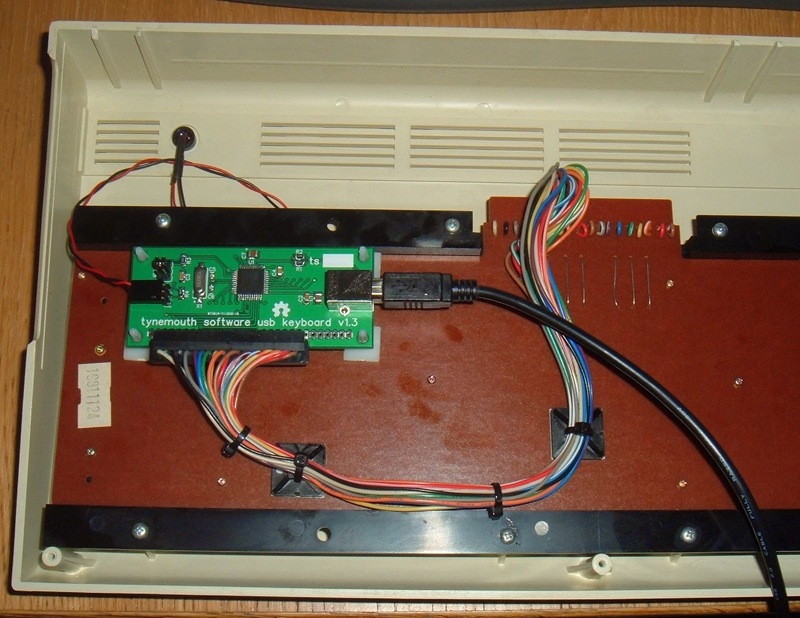 With the C64C, I've had to fix the board to the base of the case. The power LED has also moved from the right to the left, but the keyboard cable still comes from the centre, so will reach either way. Other than that, the firmware and keyboard mapping remain the same, and the keyboard is just as usable, and is quite nice to type on. The Commodore 64C USB Keyboard is now available, and will be followed by a version with integrated Raspberry Pi if anyone wants one.